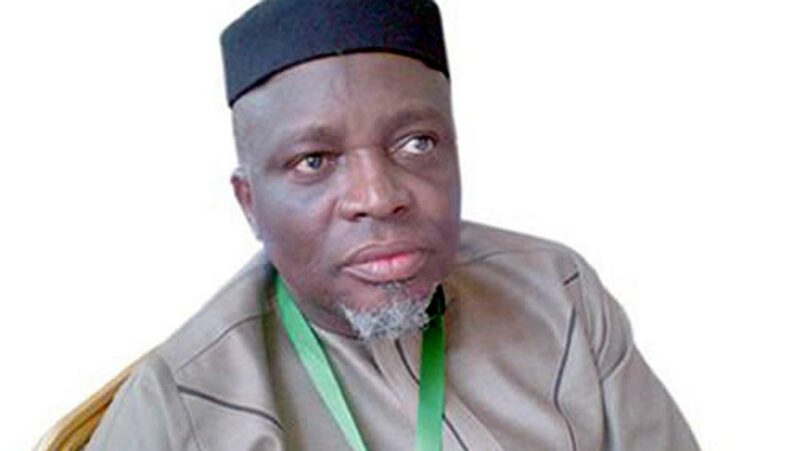 Aggrieved parents of candidates taking this year’s Joint Admissions and Matriculation Board (JAMB) examination have called on the Registrar of the board, Prof. Is-haq Oloyede to urgently review its postings in which most candidates disconnected from their states of residence. 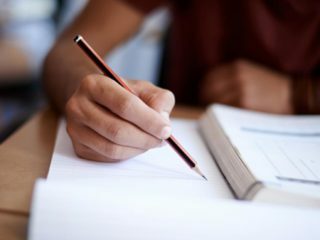 They cited physical, fiscal and emotional stress as some of the adverse effect the board’s decision was causing parents as the examination continues till Saturday, May 20 2017. One of the parents, Mrs. Adeola Josephine regretted that even in the new millennium, the country was still struggling to get it right with entrance examination to tertiary institutions, adding that elsewhere this important examination was administered seamlessly. She called on the board to review its decisions; reconsider the plight of candidates and their parents, as well as the hazards of travelling by road and see if those posted outside their states could be brought back. “It’s sad that parents and their children are subjected to this kind of stress simply because they aspire to tertiary education. My neighbour’s son registered in Lagos and was posted at Ijebu-Ode in Ogun State. “The boy and his father left Lagos 5am on Saturday and they got to Ijebu-Ode a few minutes after 8am. My daughter also registered at Governors Road, Igando, Lagos and was posted to Koncept Komputer Nigeria, also at Ijebu-Ode,” she said. Another parent Mr. Okoro C. who was visibly angry said he has “lost faith in the Minister of Education and JAMB Registrar, as I have not seen this kind of loopholes and poor arrangement since the establishment of JAMB. 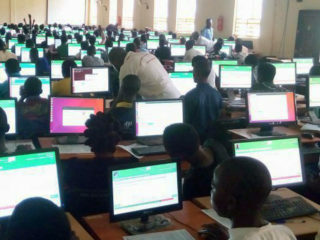 But when contacted, the spokesman of the board, Fabian Benjamin said candidates were simply being dishonest to their parents, as JAMB does not choose examination town for candidates, insisting that candidates were posted according to their chosen locations. Meanwhile, Nasarawa State Governor, Umaru Tanko Almakura has accused members of the Academic Staff Union of Secondary Schools (ASUSS) of disrupting JAMB and National Examination Council (NECO) examinations in the state. He therefore, prohibited the activities of the union with immediate effect, adding that his decision against such action was backed by powers vested in him as the executive governor of the state. A statement by the state Head of Civil Service, Thomas Ogiri yesterday in Lafia, quoted Al-Makura as saying that the activities of the union pose a serious threat to its educational development. 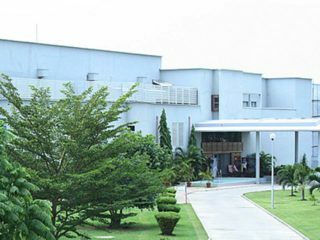 In a related development, the parents teachers association in the two federal government colleges in Ilorin and Omu-Aran, Kwara State yesterday appealed to the Federal Government to wade into the industrial action embarked upon by the Association of Senior Staff of Nigeria (ASON) in the 42 federal government colleges across the country. In a statement signed by PTA Chairman, FGC, Ilorin, Saka Agarawau and that of Omu-Aran, J .A. 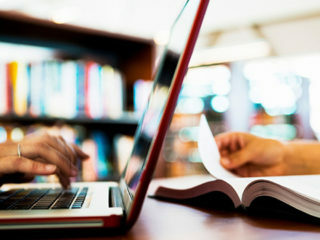 Fabiyi, Public Relations Officers of FGC Ilorin, Lawal Dauda Olusola and FGC, Omu-Aran, Afolayan S. O, they lamented that the two weeks strike have grounded academic activities on the two colleges.